Records from trustee Wells Fargo Bank confirm the sales price for the mall was $39 million, resulting in a loan loss of nearly $85 million. This story has been updated. The gist: A national retail operator with a reputation for buying troubled malls and investing little in them bought Acadiana Mall earlier this month. Little is known about what the buyer, Namdar Realty Group, has in mind. Meanwhile, retailer H&M appears to be heading our way. No information is publicly available yet. Particularly what Namdar paid. And not much is known about the company’s plans for the nearly 1 million square feet of mall space and adjacent acreage it now owns. 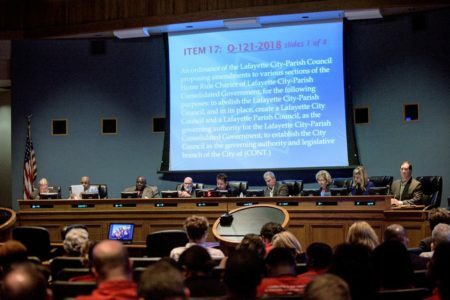 Nothing on the sale has been filed in the Lafayette Parish Courthouse. Namdar released a terse statement on its website announcing the acquisition. The mall’s appraised value was $46 million in July, down from $188 million a decade ago. In 2007 then-owner CBL & Associates Properties took out what was at the time a $150 million commercial mortgage backed securities (CMBS) loan against the mall. Built in 1979, the mall underwent renovations in 2004, 2007 and 2013. A new owner should surprise no one. The mall’s financial difficulties date back to early 2017 when the loan was transferred to special servicing because it was expected to default. Reports soon surfaced that Tennessee-based CBL & Associates Properties was hoping to negotiate an extension. For reasons never disclosed, those talks fell apart, and by late 2017, Wells Fargo Bank, as trustee for the CMBS trust, sued the mall’s owner in federal court for defaulting on the loan. The plaintiff asked the court to order U.S. marshals to seize the property so it could be delivered to a receiver, Spinoso Management Group of North Syracuse, N.Y., which has been managing the mall since (and has an insane website), and sold at a later date. Things didn’t quite go as initially planned. Instead of widely marketing the property, the investors/bondholders of the CMBS trust decided to negotiate directly with Namdar, selling the mall for $39 million, records from trustee Wells Fargo Bank confirm. The January balance of the loan, $118.5 million, combined with approximately $5 million in fees resulted in a massive loan loss of nearly $85 million. This month, sister retailers Gap, Gap Kids and Banana Republic departed the mall. Who is Namdar? A family-owned investment firm — like Mason Asset Management, a separate fund Namdar often teams up with on its purchases — the company calls itself the No. 1 buyer of Class B and C shopping malls in the U.S., noting its ability to do all-cash deals. Propelled by a buying spree that started six short years ago, the combined firms now rank among the country’s top 20 mall landlords, according to Reuters. Throughout the country, malls are in distress, but opportunistic investors like Namdar have been a mixed bag for some communities. 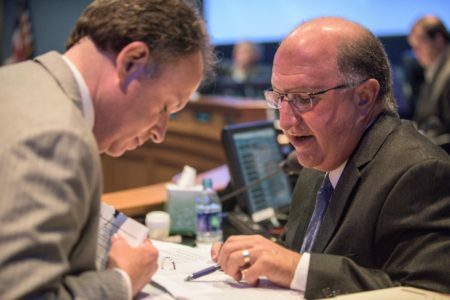 Historically, according to the story, Namdar and Mason have focused on buying failing malls and spending 20-50 cents per square foot on maintenance compared to the industry average of 60 cents. There is, however, some indication the company is adjusting its strategy. Company officials told Reuters last year that they have increasingly been buying healthier malls to improve the caliber of their tenants and portfolio. 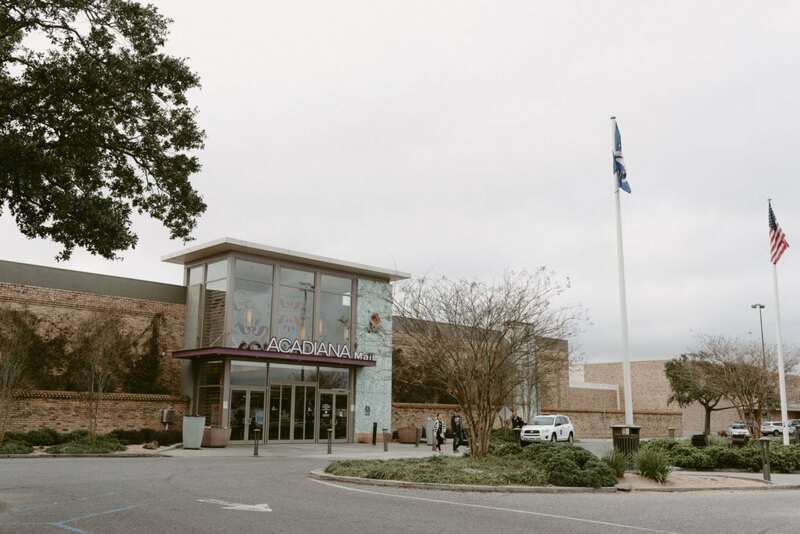 Acadiana Mall remains an important economic engine for Lafayette. It’s not the Costco center (in which former mall owner CBL is a joint venture partner with Covington-based Stirling Properties, sharing ownership in a 65 percent/35 percent split, respectively), but its annual economic impact is $198 million, which includes $130 million in direct store sales, $31 million in wages and 1,349 jobs. Gothreaux says the analysis was requested early last year by a couple of parties interested in purchasing the mall. 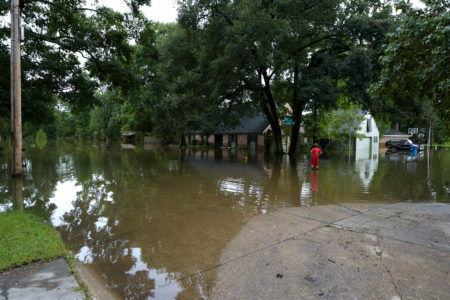 Lafayette’s economy is hurting, as shown in the recent scary picture painted by new federal economic data. 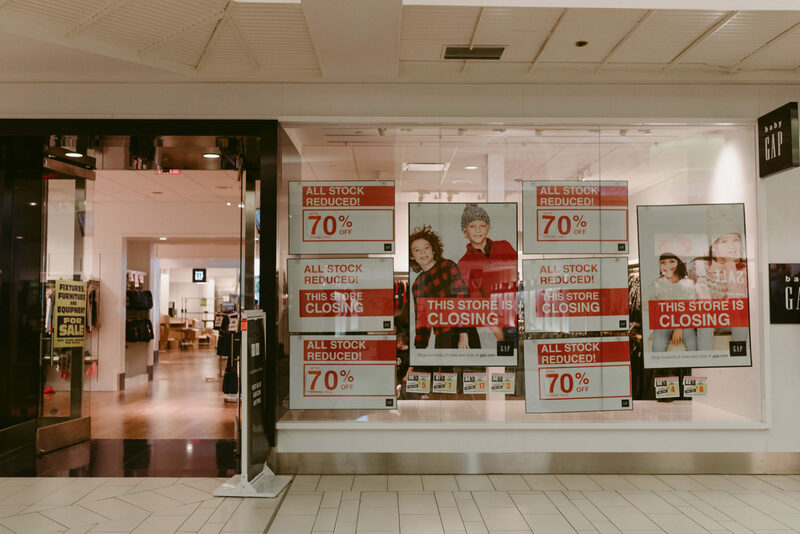 Any deterioration of the mall will exacerbate that, because every time a store struggles or closes, the mall ends up supporting fewer jobs and generating less tax revenue, both sales and property. And eventually if things get bad enough at the Johnston Street destination, it could start to hurt the retail potential and value of surrounding properties. Macy’s and JCPenney will announce additional closures among their national fleets in the next two months. 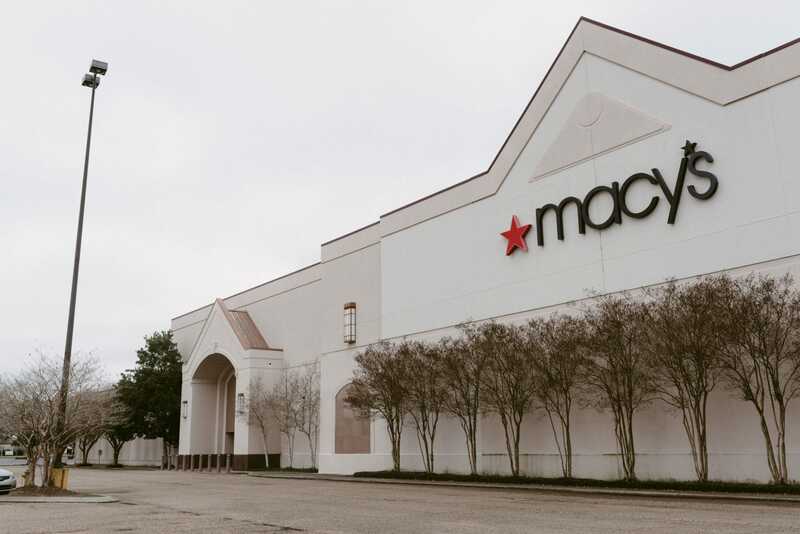 On the bright side: Fast-fashion Swedish retailer H&M appears to be heading to Acadiana Mall, according to a December lease document filed in the parish courthouse on Jan. 23, after the sale. H&M, which has stores in New Orleans, Gretna, Houma, Shreveport and Monroe, and is opening one in Baton Rouge this year, will lease approximately 19,000 square feet. The woman answering the phone at Namdar’s corporate office directed The Current’s calls to Elliot Nassim at Mason Asset Management. Nassim did not return calls or emails seeking more information on the transaction and the company’s plans. Acadiana Mall General Manager Bryan LeBlanc also did not return phone calls.